Published September 17, 2015 at 460 × 237 in France Spa Guide. 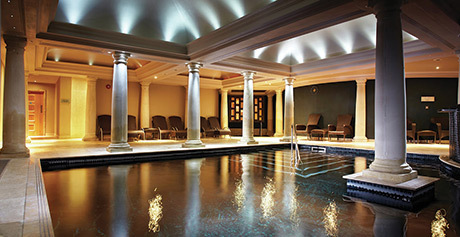 Our pick of the most romantic spas: perfect for weekend spa breaks, anniversaries or surprises! Start planning your next romantic European spa break. Discover the top 10 romantic spa breaks in Europe.